Rediff.com » Movies » Controversy-hit Housefull 4 gets release date! 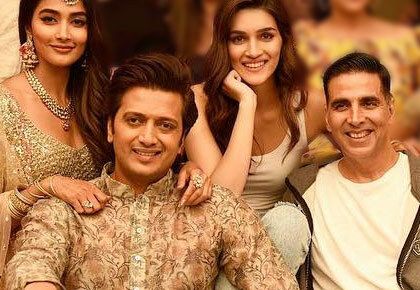 Controversy-hit Housefull 4 gets release date! Housefull 4 will hit the theatres next Diwali. 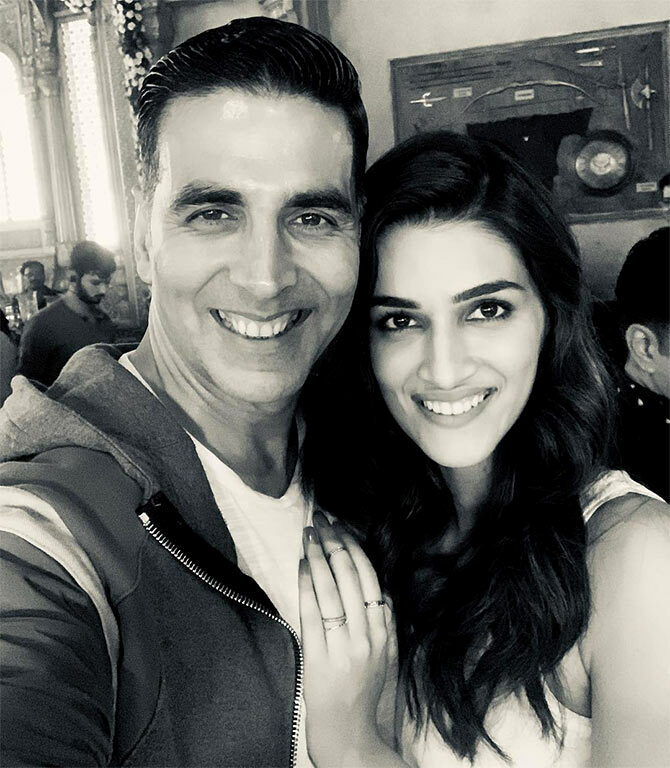 Akshay Kumar and Kriti Sanon recently wrapped up shooting for Sajid Nadiadwala's next production, Housefull 4. 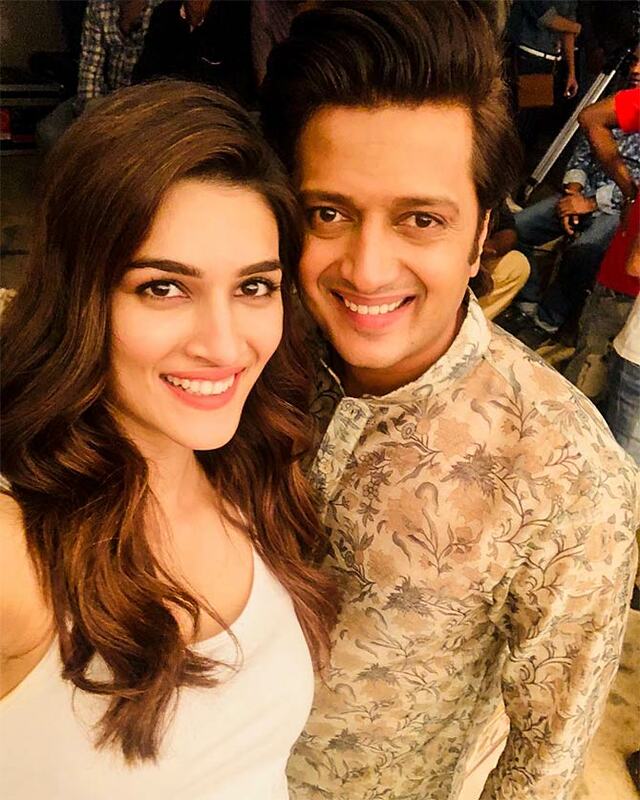 The film, which also stars Riteish Deshmukh, Bobby Deol, Pooja Hegde, Kriti Kharbanda, Rana Daggubati and Chunky Panday, will release next Diwali. The gap, however, seems unusually long, given that the shooting is now complete. 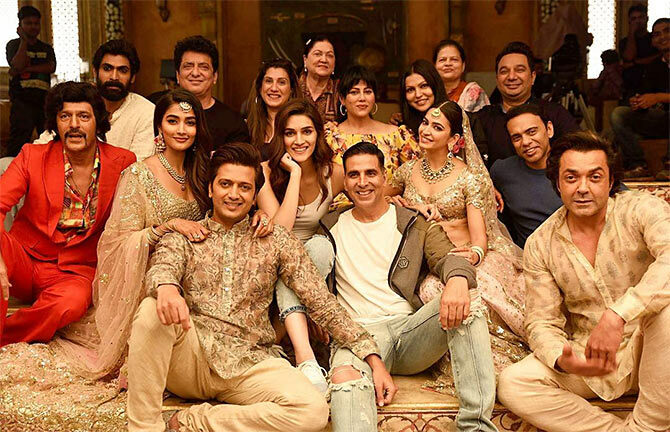 Not too long ago, Housefull 4 had grabbed headlines when director Sajid Khan was named in the #MeToo movement. After the controversy, Khan was ousted from the project along with Nana Patekar, who was named by Tanushree Dutta for harassing her on the sets of the film Horn 'Ok' Pleassss. Rana Daggubati has stepped in for Nana Patekar.